The Christian Law Students' Fellowship of Nigeria (CLASFON), Obafemi Awolowo University hosted a public lecture in honour of an icon of legal scholarship and matriarch of Ife law, Professor Margaret Okorodudu Fubara on Thursday. The event which held at Oduduwa Hall of the institution centered on "how can we improve the legal profession and challenges facing the profession". 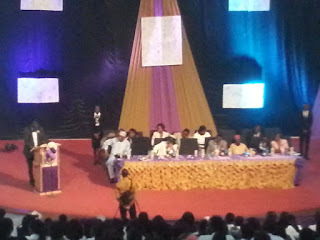 The program officially commenced some minutes into noon with most of the invited guests present and seated. The honouree arrived shortly before the opening prayer flanked by the Dean, Faculty of Law. The Bible reading was taken by Agbaje Feyisayo, (a part one student of the faculty) from the book of Isaiah 56 v 1-7 while the welcome address was delivered by the CLASFON OAU President, Pastor Ayomiposi. The leadership of the Students’ Union of Obafemi Awolowo Uniuversity has finally broken her long silence on the suspension of some Union officers. Ojedokun Emmanuel a.k.a Immanuel Kant, the Students’ Union Public Relations Officer in a Release tagged ‘Immanuel Kant Speaks, Our Suspension and Victimization: A bullet in the Heart’, confessed that it is now due for him to break the silence on the suspension of the Union officers by either authenticating or debunking it. As expected, the PRO confirmed that their studentship has been truly suspended. 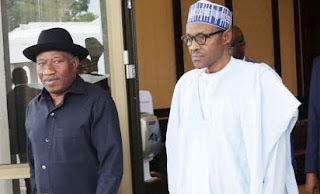 “The widespread rumour needs authentication or debunking. Sequel to the suspension of union activities, the invitation of some union leaders to an investigation panel and the re-opening of the university, I must confirm to you that truthfully, our studentship has been suspended for semesters. 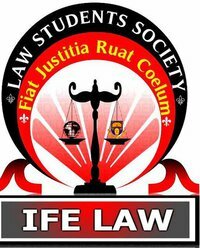 The President and Treasurer of the Law Students' Society, LSS, Obafemi Awolowo University chapter, Olaniran Quadri and Aiyeetan Christiana have been suspended for their failure to constitutionally 'handle' the association money appropriately. In an emergency parliamentary sitting held yesterday, Wednesday at the Faculty, the legislative arm of the Society, the Law Student Representative Council (LSRC) comprising of representatives from all levels of the association debated extensively on the allegation of financial mishandling and thereafter came to the resolution to suspend the President and Treasurer for three and two weeks respectively. The House of Babiti cordially invites the general public to its maiden edition and YALI event on climate change. House of Babiti which is an organisation for youth advocacy, a research institute and human resource will be unveiled at the event. Young African Leaders Initiative (YALI), is an initiative of President Barack Obama to empower African youth on key leadership, to take active role in the development of Africa. 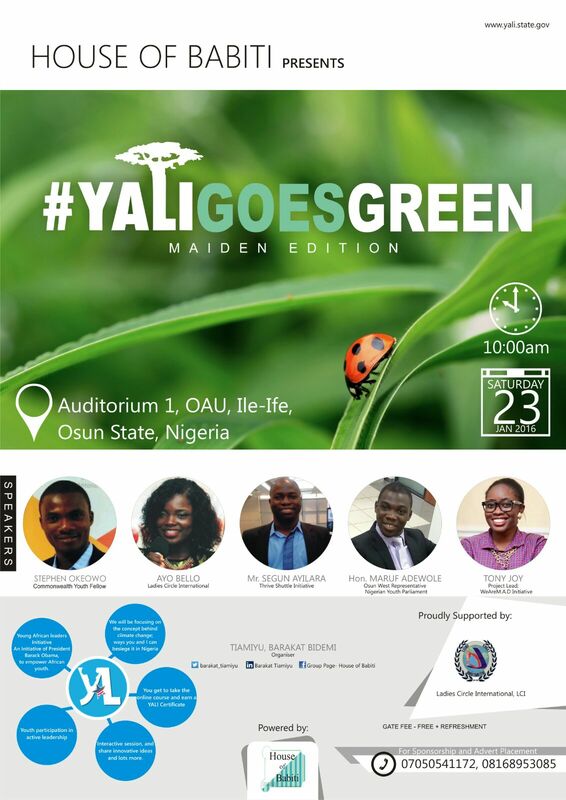 YALI GOES GREEN is segment of YALI initiative to apprise issues on environmental sustainability. ➰Venue: Auditorium 2, Humanities Block, OAU. You get to take the online course and earn a YALI certificate, bring along your internet device. There will be interactive session + sharing innovative ideas and lots more. The management of the Obafemi Awolowo University Teaching Hospital Complex said on Wednesday that laboratory test confirms that the resident doctor’s death on Monday at the hospital was caused by Lassa fever. The chairman of a committee set up by the OAUTHC on Lassa fever, Prof. Adedeji Onayade, said this while speaking to our correspondent in Osogbo on the telephone. He said the result of the first test carried out on the sample of the deceased tested positive. Onayade said, “We have a report back and the result came as positive. We were supposed to do two tests but the patient was dying when we took the first sample. He said the hospital was on top of the situation adding that there was no need for anybody to panic as a result of this. At the time of writing this essay, Nigeria has lost 44 of her citizens to the dreaded Lassa Fever which like the equally dreaded Ebola Virus Disease is a haemorrhagic fever that spreads easily from one person to another even at the slightest of contacts. The two diseases need a comprehensive action plan involving the people and relevant agencies, local and international, as led and mobilised by government who deploys all resources necessary, be it human, cash and material, to tackle the menace headlong before it ravages the citizenry. That the disease has claimed 44 lives already within a short period of time shows how deadly it can be. This is to inform all prospective corps members, i.e. Nigerians who have graduated from Universities and Mono/Polytechnics both at home and abroad that the NYSC On-line registration portal will be opened from 8th February to 12th March, 2016 to enable them register for the 2016 Batch ‘A’ mobilization. 2. Prospective Corps members should ensure that they have valid and functional e-mail addresses that they can access and Nigerian (GSM) telephone numbers with which to register.